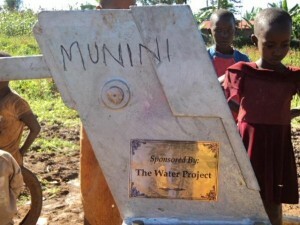 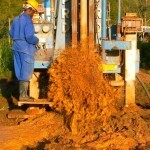 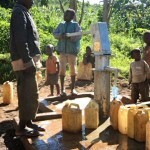 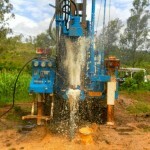 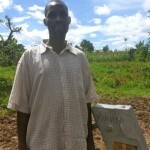 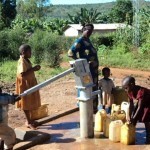 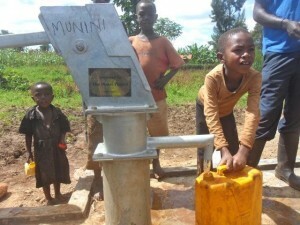 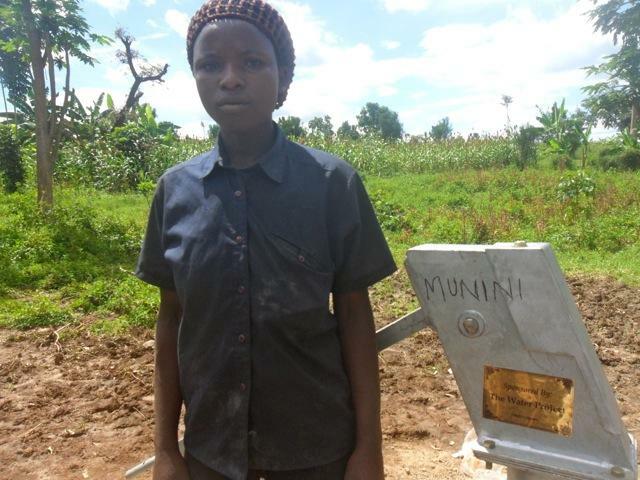 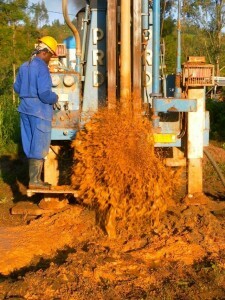 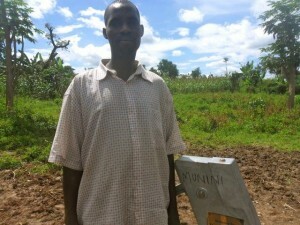 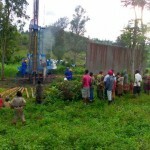 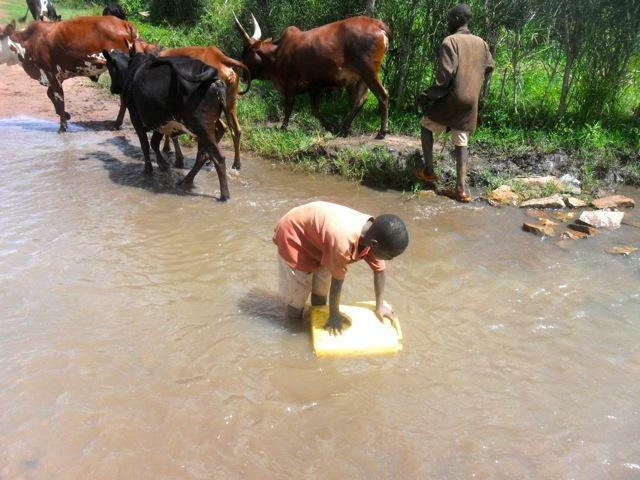 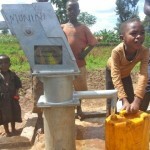 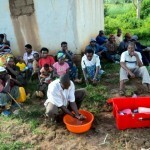 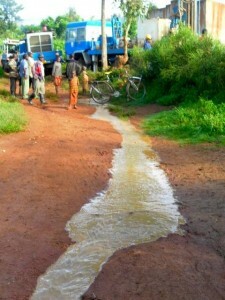 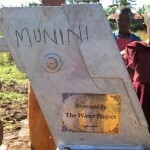 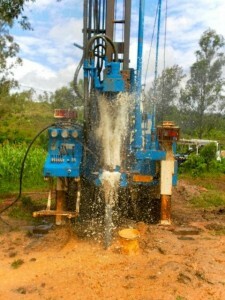 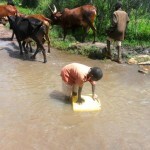 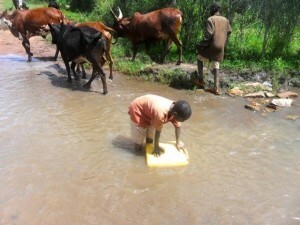 A community member stated, “We did not have water in Munini village, and getting drinking water was very difficult. 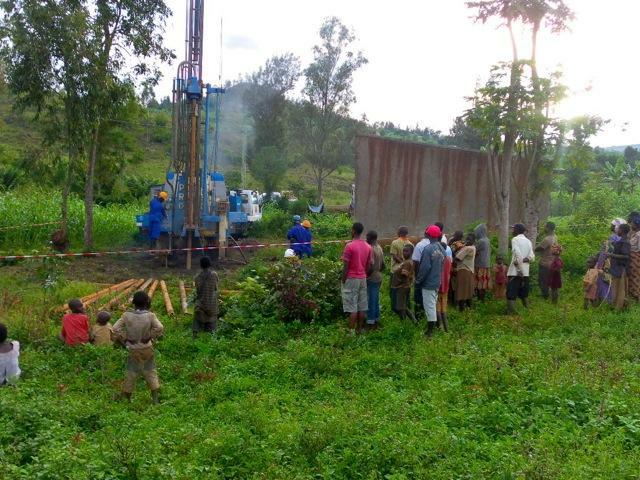 It is time for us to be joyous and grateful to everyone who made this project a success!” When the LWI Rwanda team arrived, community members were utilizing a muddy river and other methods to gather water about one kilometer away from the community to meet all of their water needs. 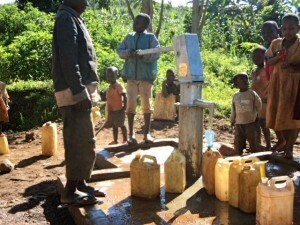 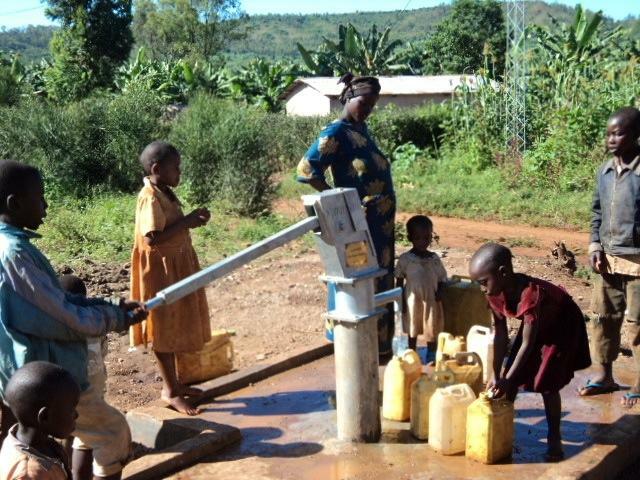 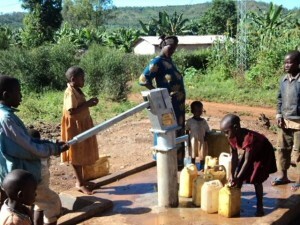 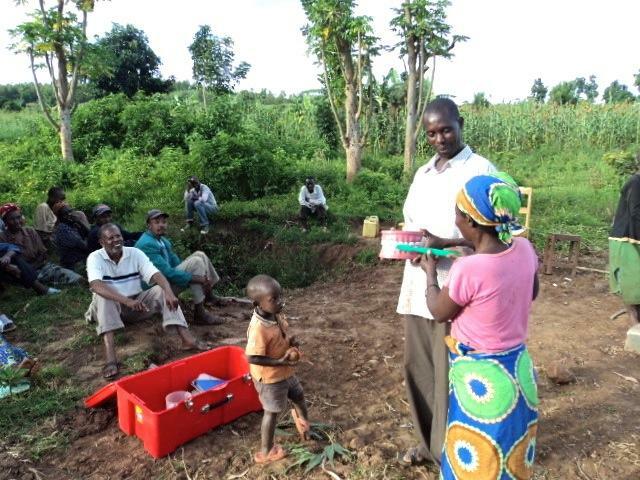 Because of this families were left suffering from malaria, diarrhea and other preventable water related illnesses. 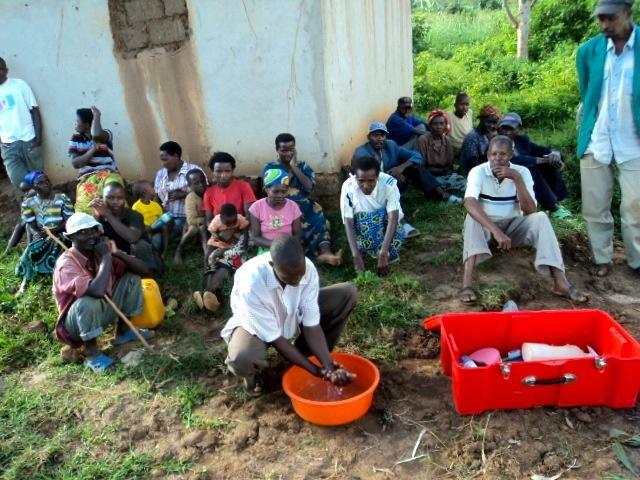 The LWI Rwanda team was pleased to hear that the community members were utilizing covered latrine pits which will prevent further spread of diseases. 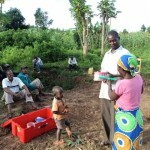 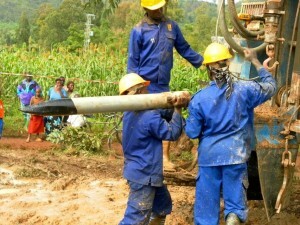 During the teams’ stay, a water committee consisting of one man and two women assisted the team with the water project and provided any available materials. Most of the community members earn a living by farming to provide for their families. 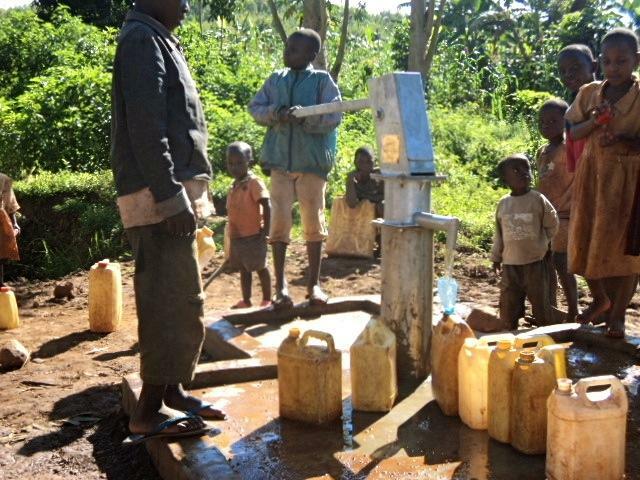 The nearest school was located two kilometers away from the community and now students, teachers and administrative personnel all have access to safe, clean water. 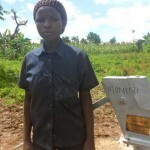 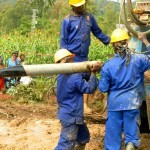 Before leaving the community LWI provided a community member with a LWI Rwanda contact number in case the well were to fall into disrepair, become subject to vandalism or theft.